=2= Thuy Cafe http://www.thuycafe.com/ 5944 34th St N, St. Petersburg, FL 33714 Casual joint with lounge-style look serving Vietnamese sandwiches & noodle dishes, plus bubble tea. 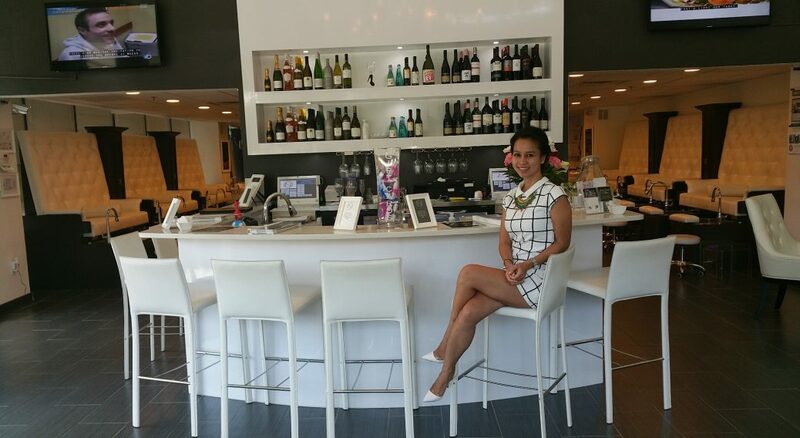 =3= Nouvelle Beauty Bar https://nouvellebeautybar.com/ 475 Central Avenue, 101, St. Petersburg, FL 33701 Nouvelle Beauty Bar is dedicated to providing a memorable experience for you to promote what you love through the extraordinary service. You’ll be leaving with your wishes fulfilled, create the fact that life is worth living, and inspire others to believe. Beauty and happiness are welcomed.